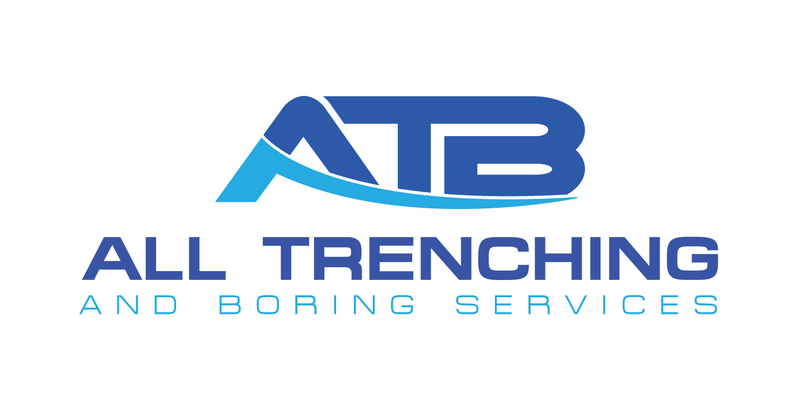 We specialize in offering dependable, affordable, and sustained underground services for customers throughout Melbourne. 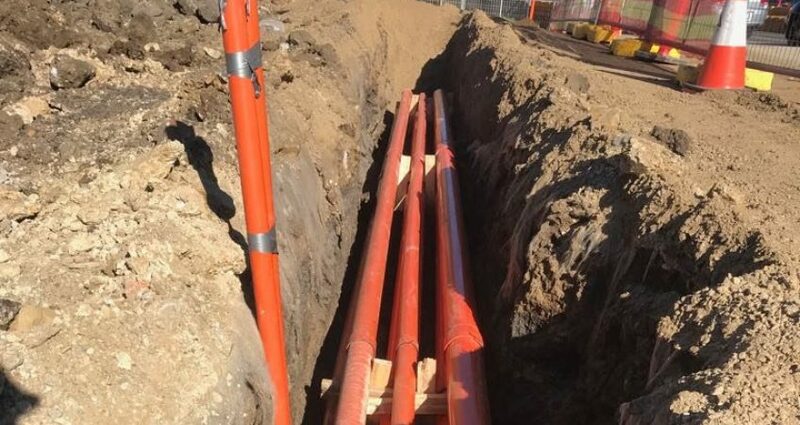 As a Melbourne expert boring contracting company, we dig an opening under the earth without distressing the surface to bore underground pipes for utility line crossings for any diameter and length. We have underground service experience and skills, having bored and installed utility pipelines under roads, trees, railroad tracks, and bridges. We also know how to route utility cables under lakes, harbors, waterways, and rivers. Thank you for your interest in ATB Services. If you have questions, you can email or call us. If you are interested in finding out more about how we can help your company, please fill out the form on our website, and a staff member will respond quickly.